Two family-friendly races are fast approaching in February: the Krispy Kreme Challenge and the Polar Plunge. Find out how you can participate in the charity events. 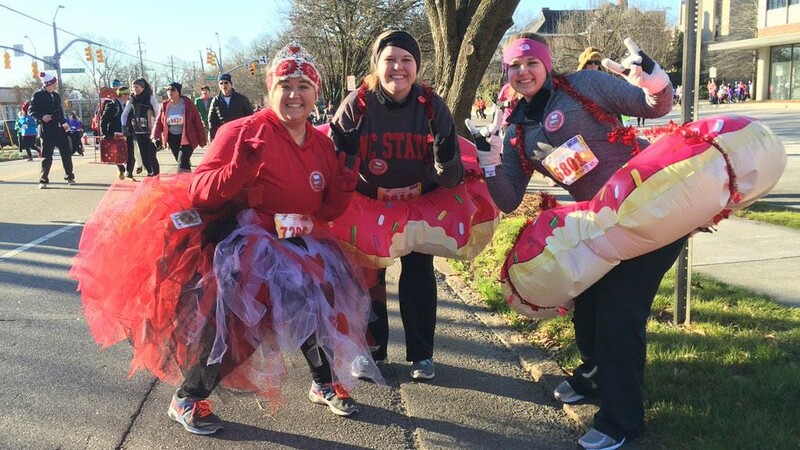 Check out scenes from this year's Krispy Kreme Challenge, an annual event organized by NC State students to benefit N.C. Children's Hospital. Social media was made for just such occasions. 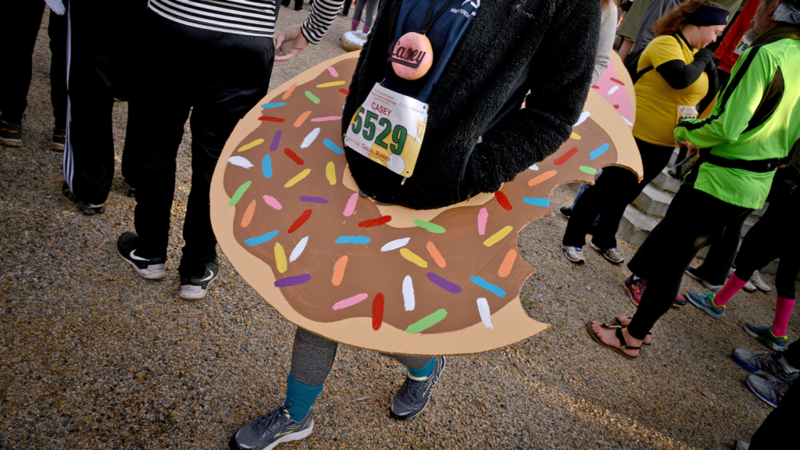 Check out photos from the Krispy Kreme Challenge 2014, which raised $200,000 for North Carolina Children's Hospital. The 2014 Krispy Kreme Challenge raised $200,000 for the North Carolina Children's Hospital. 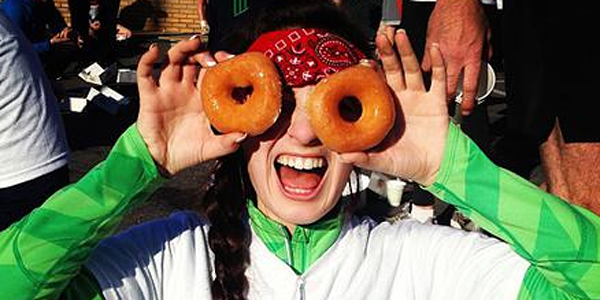 The Krispy Kreme Challenge doesn't give you a lot of variety when it comes to doughnuts: it's glazed or nothing. 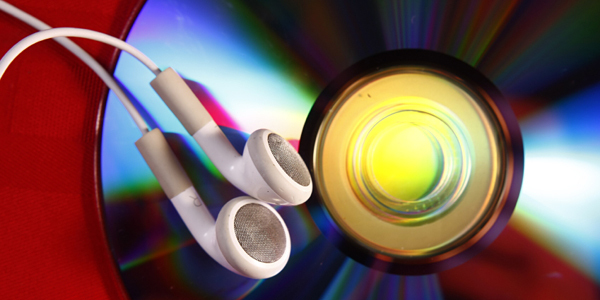 So here's a list of appropriately themed songs to lift your heart as you try to hold down your stomach on the run. 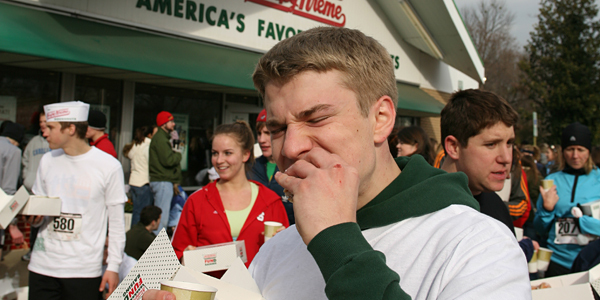 Grueling as it is, the 5-mile, 2,400-calorie Krispy Kreme Challenge is the end of a longer race for the students who organize it. The Krispy Kreme Challenge raised a record-breaking $177,000 for UNC Children's Hospital. Enjoy photos and tweets from Saturday's event. NC State's annual triathlon of spirit, sweat and sweets takes off from the Belltower on Saturday. Don't miss this heartwarming, heartburning event. 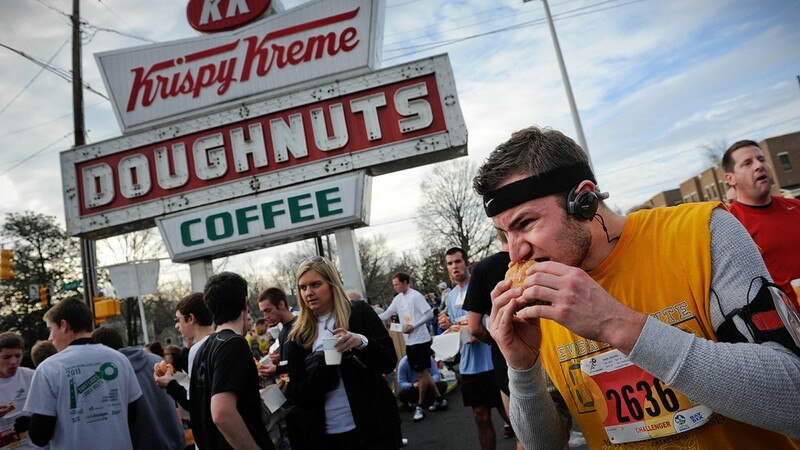 Each runner in the Krispy Kreme Challenge races for his own reasons. 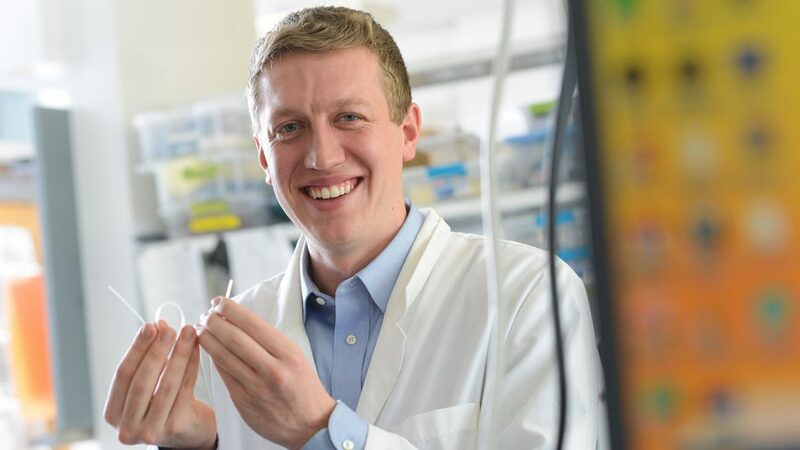 David Spencer, a 2002 alumnus, runs in gratitude for his son's health. The "54 Things To Do At NC State" list gives students a new way to learn about and participate in campus traditions. This Saturday, 7,700 runners will gather at the Memorial Belltower for the Krispy Kreme Challenge, a five-mile foot race during which runners consume a dozen doughnuts. 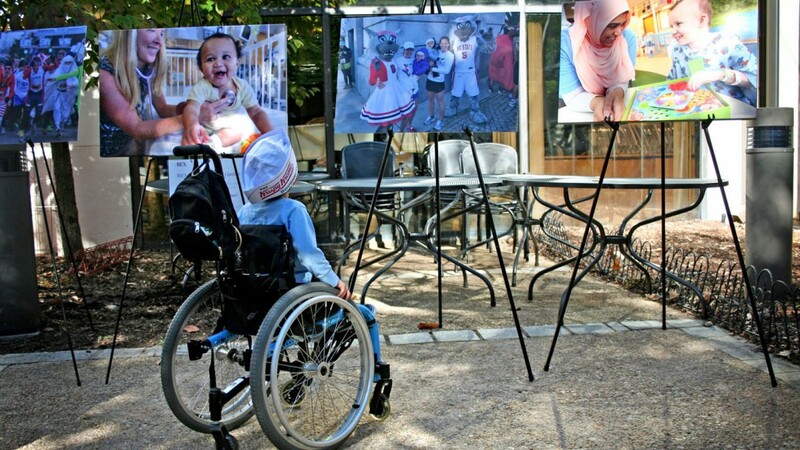 The NC State tradition raises tens of thousands for the North Carolina Children's Hospital.